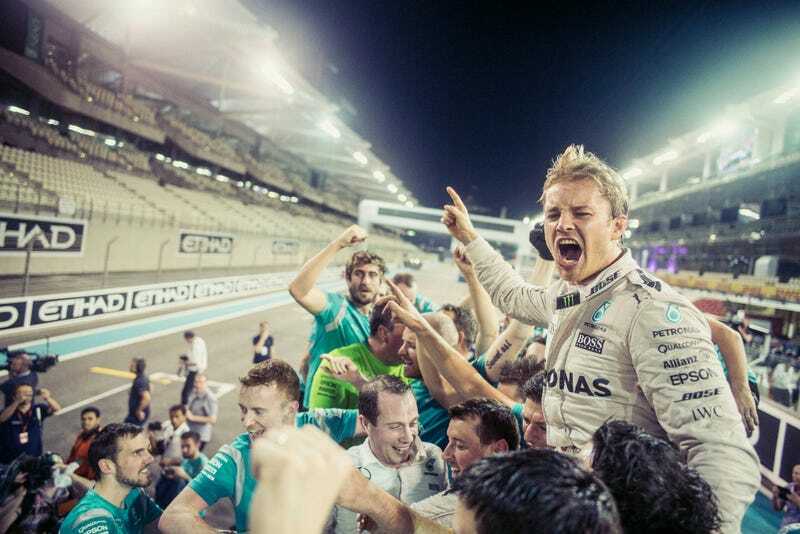 BREAKING: Shocking the motorsport world, Nico Rosberg announced the end of his F1 career during the FIA’s end-of-the-year event. This is real, and it’s the most unfathomable story of 2016. This move comes just after he won a dramatic championship against Lewis Hamilton 5 days ago and after signing a new two-year contract with Mercedes this year. What this means for Mercedes and who will follow in his footsteps is to be seen. Expect an exciting off-season, now that the most attractive cockpit of 2017 is free.